(Trinidad Express) When a mother’s heart is stopped her unborn child does not die instantly. The child lives for three to five minutes before his supply of oxygen is compromised leading to death. In this timeframe, the baby can be delivered via emergency Caesarean Section and lead a healthy life. This is according to Dr Shereen Kalloo, consultant obstetrician and gynaecologist. 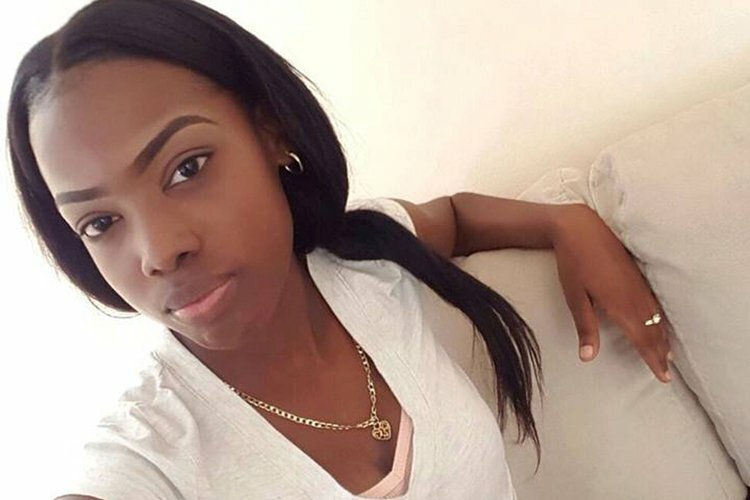 Kalloo was responding to questions raised by relatives of 19-year-old Daniella Yearwood who was shot dead, along with her companion, Ricardo Dalo, on Saturday. 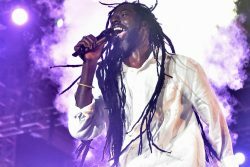 Yearwood who was pregnant with her first child was due to give birth this Saturday. Her relatives questioned whether the baby could have been saved. Kalloo said although she was not aware of the circumstances, the time frame of when the woman was found and how long after she was taken to hospital was important. “It would be between three to five minutes because the blood supply to the baby would then be compromised. Three to five minutes would be what we are looking at if something like that happens. 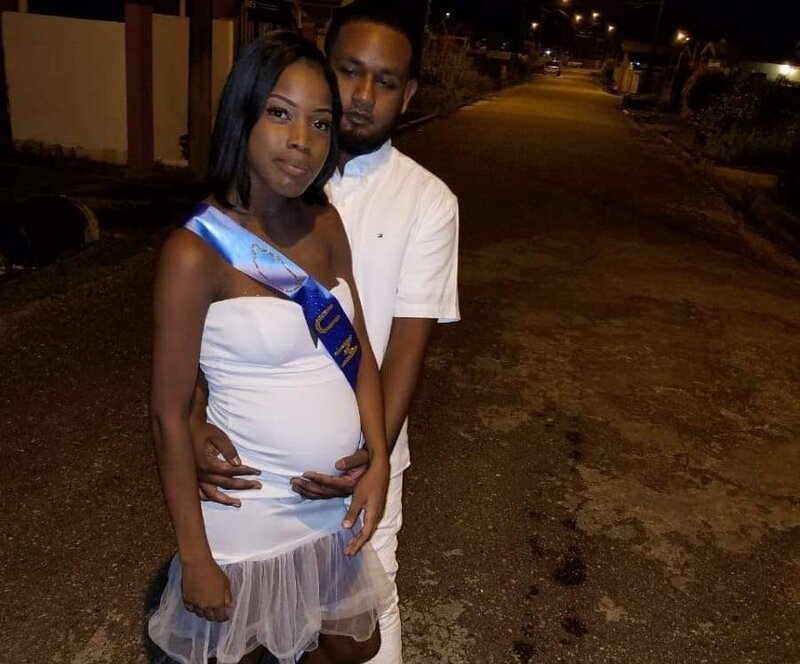 The mother is losing blood so the blood supply to the baby is then compromised so within three to five minutes we are going to lose the baby,” she said. Kalloo said emergency Caesarean sections have been done in the past to deliver babies after mothers have died. She said the baby would go on to lead a normal, healthy life once the blood supply to the baby does not compromise the flow of oxygen to the unborn child. In cases where the oxygen supply is depleted, she said, there was the possibility of the baby being diagnosed with cerebral palsy later in life. “And always as an obstetrician our practice is mother first and baby after. That’s how we save lives. We try to save mother and if mother cannot be saved then we attempt to deliver baby. There is the emergency Caesarean section which would have been beneficial depending on the time frame,” she said. 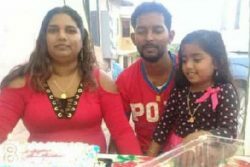 Kalloo said in similar cases the mother would be taken to hospital where an ultrasound or cardiotocography (CTG) test is conducted to determine whether there is a foetal heartbeat. “And if a heartbeat is picked up then a life could have been saved,” she said. 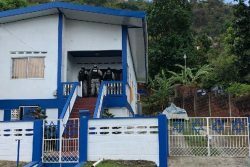 Relatives said the couple who lived at La Platta Gardens, KP Lands, Valencia, had visited the Arima Diagnostic Centre, and were returning home when they were shot dead.